Absolutely love supplying these to my clients. Drop ship teeth whitening products come with a 'Professional Whitening' label. Your order will be shipped in plain packaging. 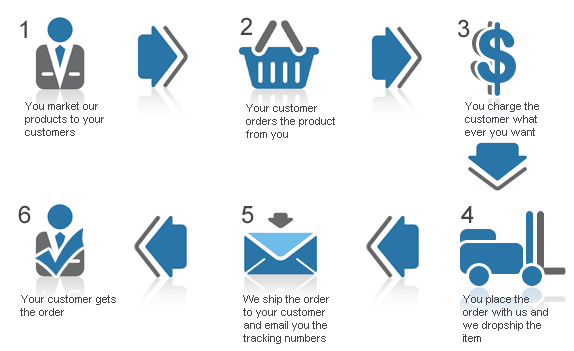 Customer places order with you. You place the order with us and provide your customers delivery address. We ship the order to your customer with no branding. We notify you the order has been shipped and give you the tracking details. You provide the tracking details to your client. The order is delivered to your client.